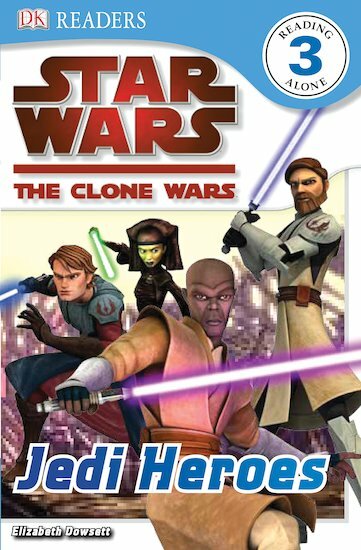 Prepare for a thrill-a-minute adventure when you meet the Jedi Heroes! Learn to read. Use the force! Introducing all the key Jedi characters from the Clone Wars series, this gripping little book is the perfect incentive to read. Simple language and a dynamic plot, combined with colour pictures full of visual clues, ensure that young readers are hooked from cover to cover. From Level 3 of the quality DK Readers scheme, this is great stuff for children who are building their confidence by reading alone.